Mikhail Lesin, a prominent Russian political figure and mass media expert credited with inspiring the creation of Russia Today (now RT), has died in Washington, DC after a heart attack. Lesin, a former press minister and ex-head of Gazprom-Media, Russia’s largest media holding, died at the age of 57 on Wednesday, according to family members. 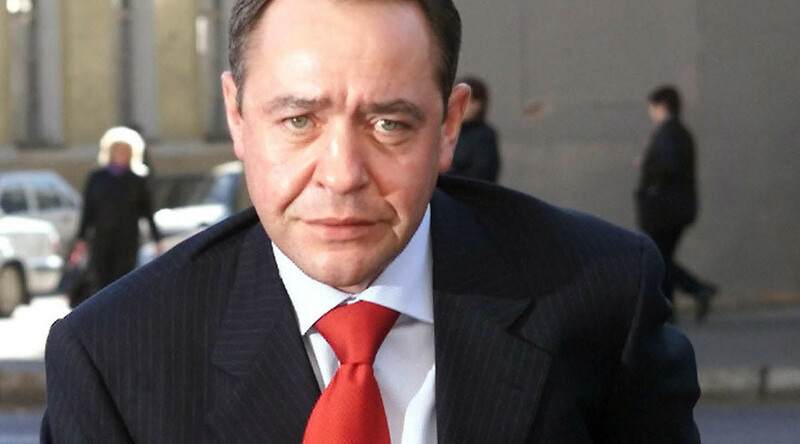 “Mikhail Lesin died from a heart stroke,” a family member told RIA Novosti. Meanwhile, TASS has reported that Lesin was found dead in his hotel room in Washington, DC, citing the Russian Embassy in the US. Police found no signs of foul play, but a formal investigation has been launched. It has been reported that Lesin had been suffering from a prolonged unidentified illness. Russian President Vladimir Putin expressed his sincerest condolences to Lesin’s family early on Saturday. “The president has a high appreciation for Mikhail Lesin’s massive contribution to the creation of modern Russian mass media,” the Kremlin’s press service said. Lesin was born in Moscow on July 11, 1958. A graduate of Moscow State University with a degree in Civil Engineering, he served as Minister of Press and Mass Media from 1999 to 2004. He was also a presidential media adviser from 2004 to 2009. Lesin became chief executive officer at Garprom-Media in 2013 and remained in the position until early 2015.